fuller is using Smore newsletters to spread the word online. 1.) The industrial revolution? The industrial revolution was when factory's start making goods with machines instead of doing it by hand. 3.) How did it affect life? 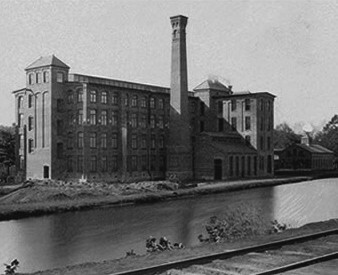 The industrial revolution affected life by making goods quicker.